Two Manhattan families cross paths as they navigate marriage, parenthood of a teen, ennui, a first date, and end-of-life care. Rebecca (Rebecca Hall) and Mary (Amanda Peet) are sisters; their cranky 91-year-old grandmother's neighbours, Cathy and Alex, run an upscale retro-furniture business, and will expand into her flat after she dies. Rebecca is quiet, without a boyfriend until a patient at the clinic where she works introduces her grandson. Mary is acerbic, stung by a recent breakup. Cathy looks for meaning in her life, wondering if she should volunteer. Alex, too, is at loose ends. Their daughter, Abby, has zits and teenage moods. What does it mean to be good? 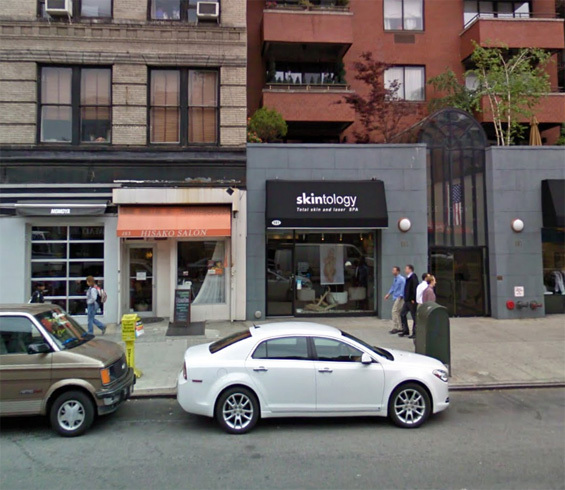 Spa, 181 7th Avenue and West 21st Street, Manhattan. 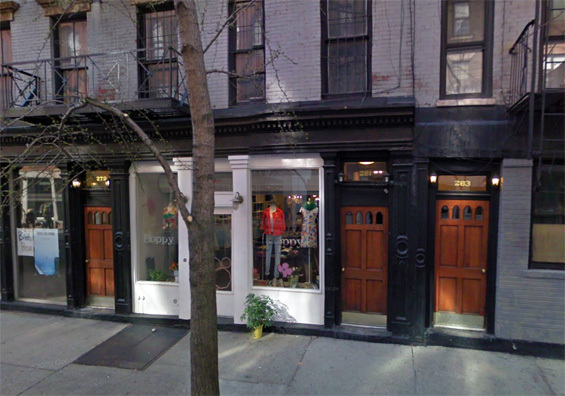 Boutique, 281 Mott Street (btw East Houston Street and Prince Street) Manhattan. 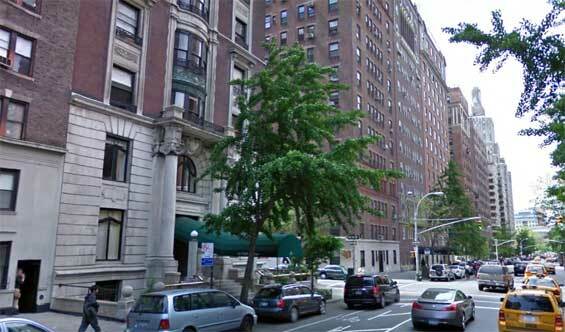 otsoNY Comments: Now officially the most used apartment building in New York City. 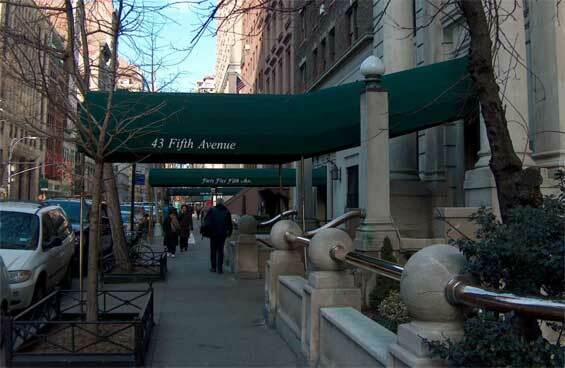 Number 43 on 5th Avenue was originally used in the Woody Allen film, Small Time Crooks shot in 2000. 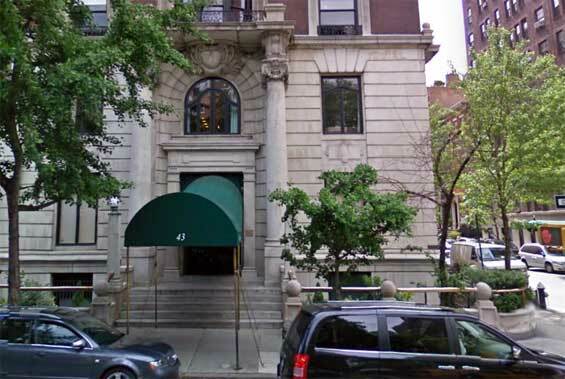 Three years later, the entrance to the grand apartment building was used again in the film, How to Lose a Guy in 10 Days, and more recently in 2006 for Lindsay Lohan's character in Just My Luck. 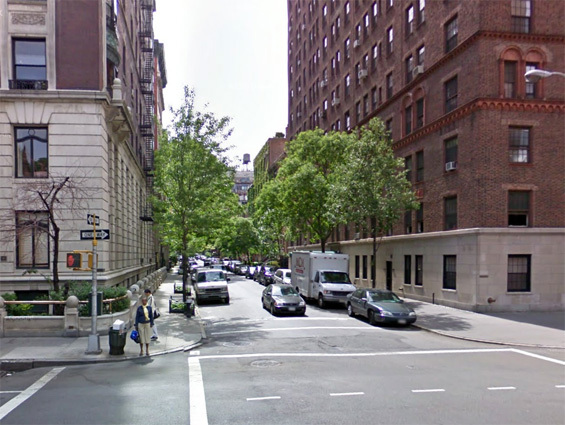 Kate and Alex's Apartment, 43 5th Avenue and East 11th Street, Manhattan. 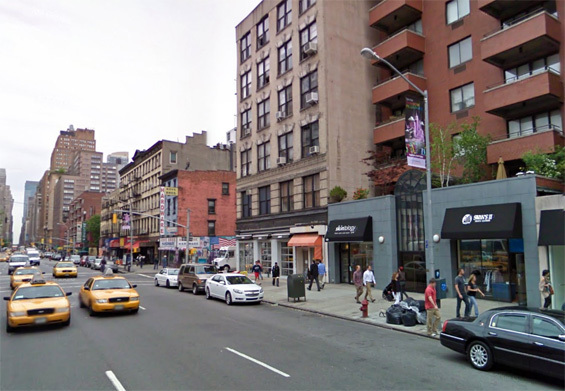 East 11th Street and 5th Avenue, Manhattan. 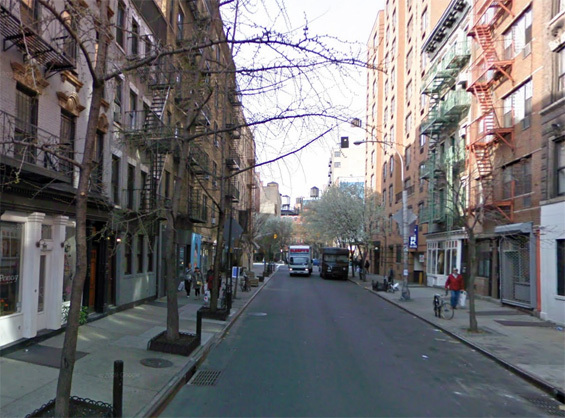 Mott Street (btw East Houston Street and Prince Street) Manhattan. 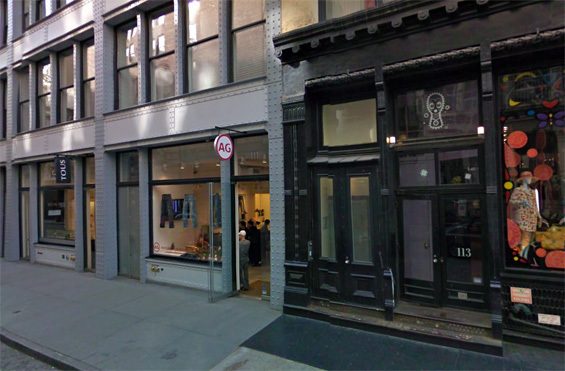 Jeans Store, 111 Greene Street (btw Prince Street and Spring Street) Manhattan.